The museum, located in Canyon, is the largest history museum in Texas, but its budget is dependent upon funding from West Texas A&M University. The Panhandle-Plains Historical Museum in Canyon. In the Panhandle town of Canyon, is the Panhandle-Plains Historical Museum. Many people outside the town likely haven’t heard of it, but the museum’s former history curator calls it “one of the best kept secrets in Texas.” A recent piece in the Texas Observer, however, says the museum is in peril. 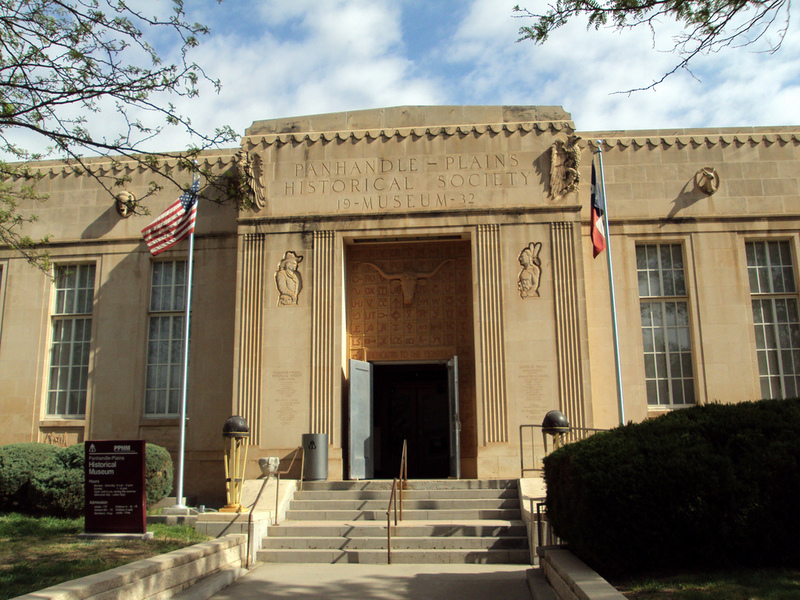 Rose Cahalan is managing editor of the Observer and the author of that story, and she says Panhandle-Plains is the largest history museum in Texas by size and by number of artifacts. She says several museum professionals she spoke to for the story consider it to be a world-class museum. History professor Hattie Anderson founded the museum when she moved to the Panhandle during the Great Depression, Cahalan says. She says Anderson noticed that the area was one of the last in Texas where Anglos settled. Cahalan says Anderson decided to collect their stories before it was too late, and that was how the museum started. Cahalan affiliated with West Texas A&M University in Canyon when she started the museum, and it’s been that way ever since. Today, the museum is at risk of closing because of a decrease in funding for higher education. “Fewer people are aware that museums have been a quiet casualty of that,” Cahalan says. 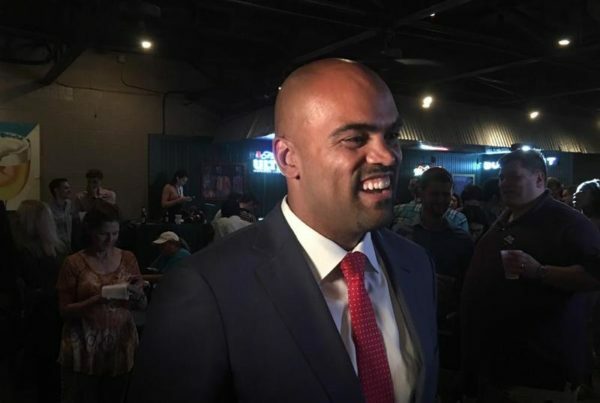 “A substantial portion of their budget comes from the A&M system, and as legislators have reduced that funding to A&M … colleges have had to make tough decisions. Cahalan says museums often see funding cuts early on because they don’t fall within universities’ core mission of teaching and research. Panhandle-Plains isn’t the only university-affiliated museum dealing with funding woes. The Texas Memorial Museum on the campus of the University of Texas at Austin is struggling, too. Cahalan says that museum lost all of its funding from UT in 2013, and its director told her that he’s merely trying “to keep the doors open” these days. But she says the situation at Panhandle-Plains isn’t quite as dire, at least not yet. “They’ve got substantial funding from nonprofits, from large donors, from their historical society, so the hope is that they can avoid the fate of the Texas Memorial Museum,” Cahalan says. Panhandle-Plains is taking various steps to try to stay open, especially since it will likely see more funding cuts in the new legislative session. Cahalan says it’s doing a lot of community outreach, including movie nights, events featuring its fossil collection and even fraternity and sorority parties. But she says it needs to do more. “They need to recruit larger donors, and they need to work to get the word out that this museum exists and it’s a reason to go to the Panhandle,” Cahalan says. Do Two Texas Brewery Closures Signal Trouble For The Craft Beer Industry?